Haul post ! Didn't buy much when I went back to Malaysia this time because I really wanted to shorten my time in KL / Ipoh. I just wanted to stay solely in Sitiawan with my besties. 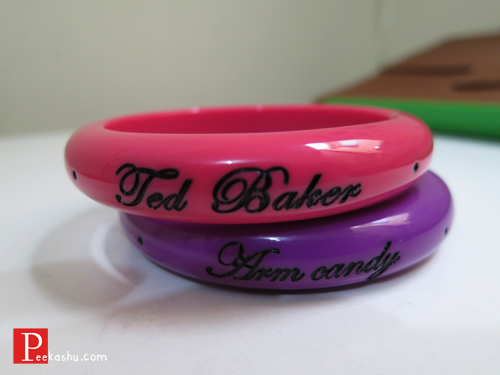 Ted Baker Arm Candy my sis got from US. 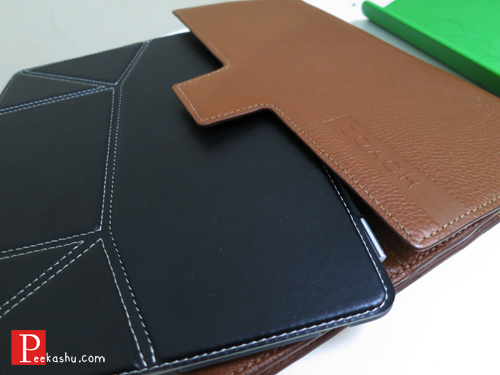 Black iPad front case I got from Malaysia and brown leather iPad sleeve from US. 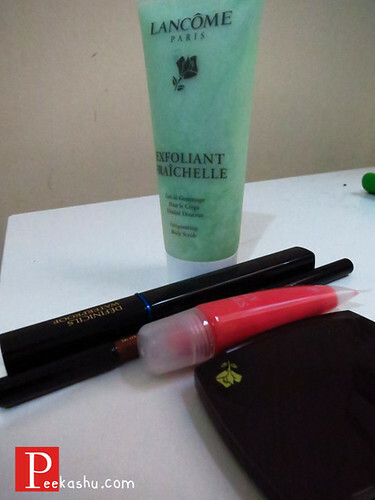 Mum also got me a bunch of make up stuff. I must be kind of a disappointment la cos I don't use make up. At all lol. but nevermind, one day I will. One day. 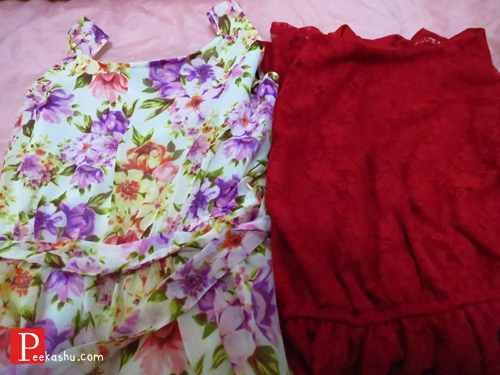 Florals and lace dresses !! I love floral. and lace. 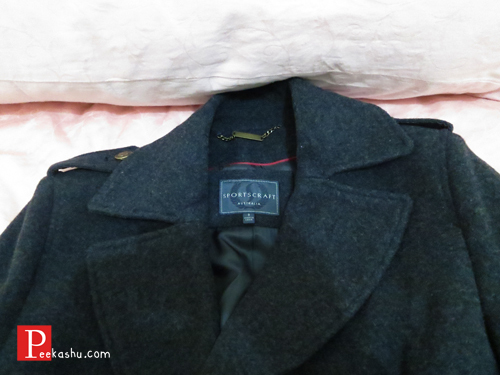 Got a wool jacket before going back to Malaysia. Pegs. 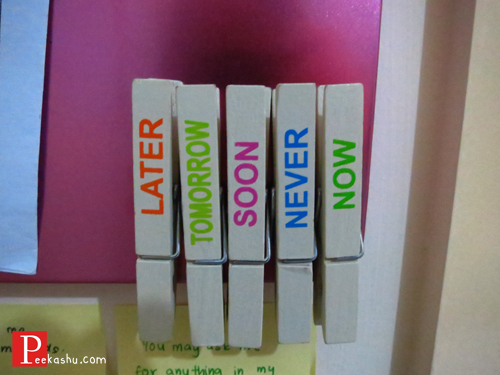 So that I will do my homework / attend class in Term 3. Told you it wasn't much. Anyway this week, I really want to thank God for giving me such amazing friends and family back home and also in Melbourne. I am constantly assured that I have people back home who loves me and was reminded again few days ago that there are people in Melbourne that I can turn to too. Really want to shout out to my best friend Elaine who had to layan my annoying phone calls for the whole morning when she was obviously busy with Sports Day. Thank you EB people too. You know who you are. heh heh. You guys are just amazing.